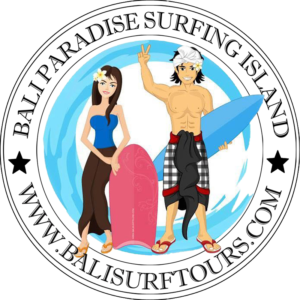 I proudly offers a selection of Bali Sightseeing Tour Packages featuring full air-conditioned car, English speaking driver. The itineraries listed below are fixed and if however you wish tailor-made tours then we are always available to give recommendations that suit to your requirements. Home to 5 volcanoes, including the sacred Mt. Agung, Kintamani and Mt. Batur must rank among the most dramatic and accessible live volcanoes to be found anywhere. Literally a volcano within a volcano, visitors can drive along the rim of a 8 km wide caldera while looking across the still active spouting lava and slowly building new height. A morning visit to a traditional Barong Dance – a classic dance-drama portraying the eternal struggle between the good and evil – the religious and the profane – ending when a group of entranced men run amok and try to stab themselves only to be rescued from their frenzy by a local priest able to break their spells with holy water. A visit to the village of Mas – a community of highly – skilled wood workers. Mount & Lake Batur – at Beautiful Kintamani – a town perched on the edge of a volcano’s rim offering panoramic views of a still active volcano. Lunch – an Indonesian buffet lunch with volcanic view at Kintamani Restaurant. On the way back visit the plantation where you can see all the fruit and Balinese species. Stop at the temple of Gunung Kawi ( holy water temple ) will be unforgettable we can see the Balinese people taking their afternoon bath. Last but unique the visit to the Balinese compound to see the village life in Batuan. Afternoon back in the Hotel for a relaxing sunset at the beach. Bali has been called the “Island of a thousand temples”. 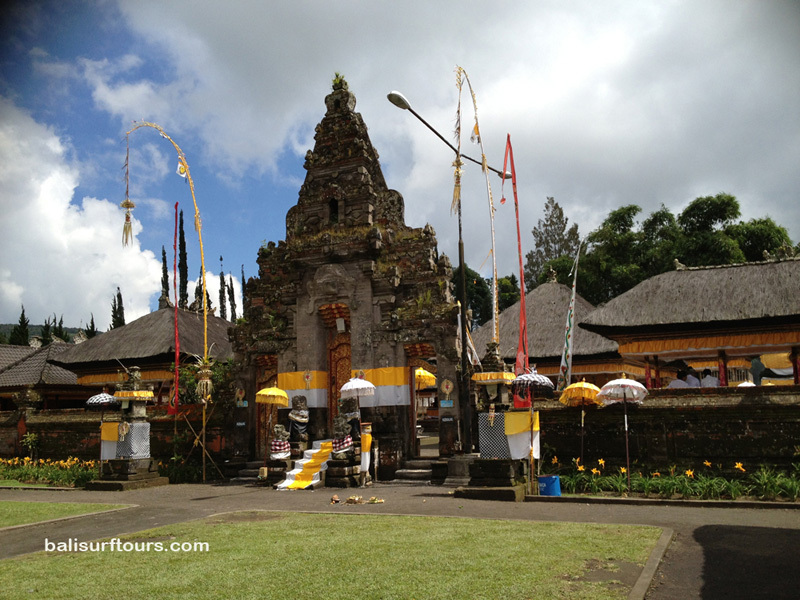 This program visits some of Bali’s most sacred and picturesque temples. 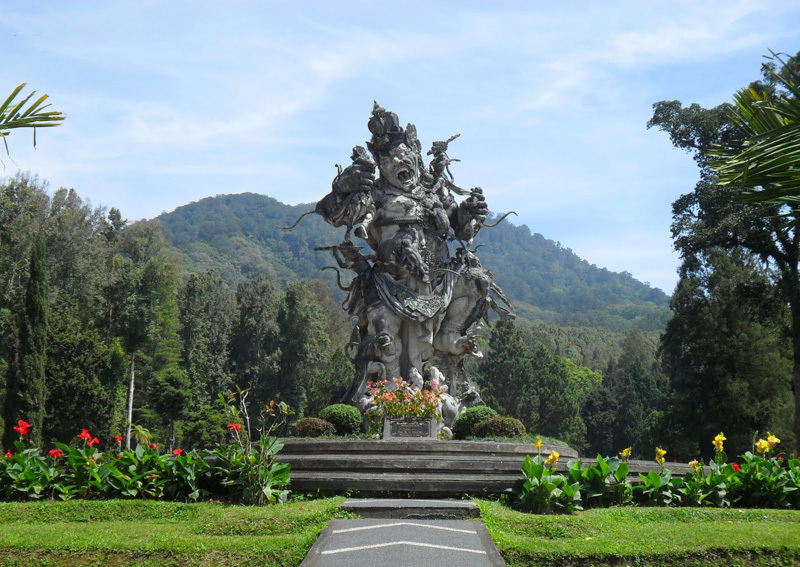 Start from the hotel in the afternoon with a visit to the Royal temple of Taman Ayun at Mengwi. Built in 17th century, this impressive and spacious temple is surrounded by a wide moat, creating the sensation of standing in the middle of a lake. The temple itself has three ascending courtyards, each representing an increasing level of perfection in the Bali Hindu cosmos. Later, a visit to Alas Kedaton holy Monkey forest, where “tame” and very mischievous monkeys live in the forest surrounding the temple. The final stop of the day will be at the dramatic Tanah Lot sea temple. 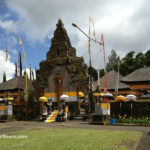 The is one of the splendid temple in Bali. Perching a top an enormous rock, it is completely surrounded by the water of the Indian Ocean during high tide. Don’t miss this opportunity to watch the sunset over this temple, Tanah Lot is the most photographed temple in Bali. Full of images and nice photos back at the Hotel for dinner. Born to shop? 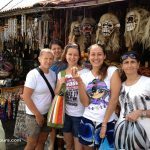 Try this extended tour including the handicraft market of Sukawati, offering a chance to buy handicrafts at wholesale price. 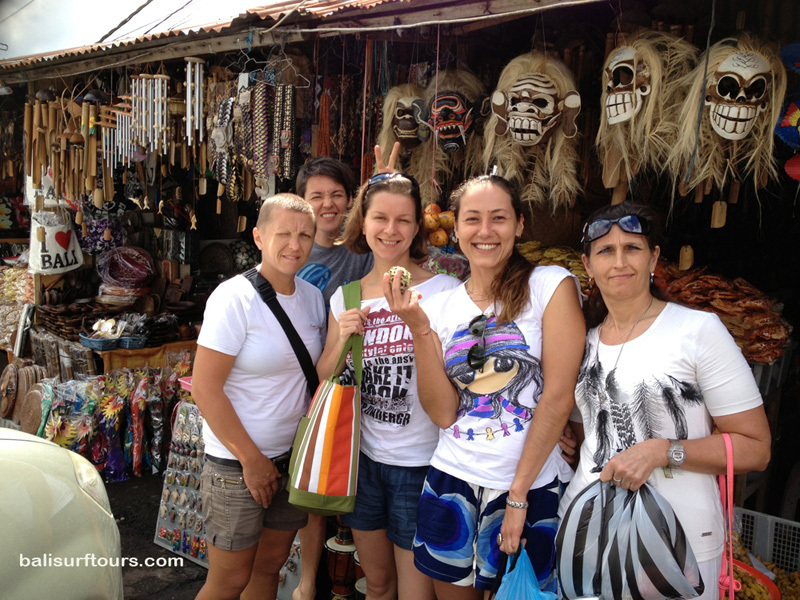 Bargain hard – in Bali it’s the sincerest form of flattery! Also include a visit to Celuk – the silver working are of Bali and Mas village – the community of wood workers. Visit Ubud center and lunch at one of Ubud’s fine local Restaurant before spending the afternoon exploring downtown Ubud, Known for it almost countless number of artisans. On the way back stop to the famous place factory for the best buys. Shop until you drop! Breathtaking terraced rice fields and an ancient jungle temple are just some of the highlights of this day long excursion in Bali. 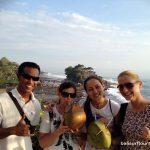 You will travel the back tracks, avoiding the tourist spots, and see the Balinese people going about their daily lives in Bali. 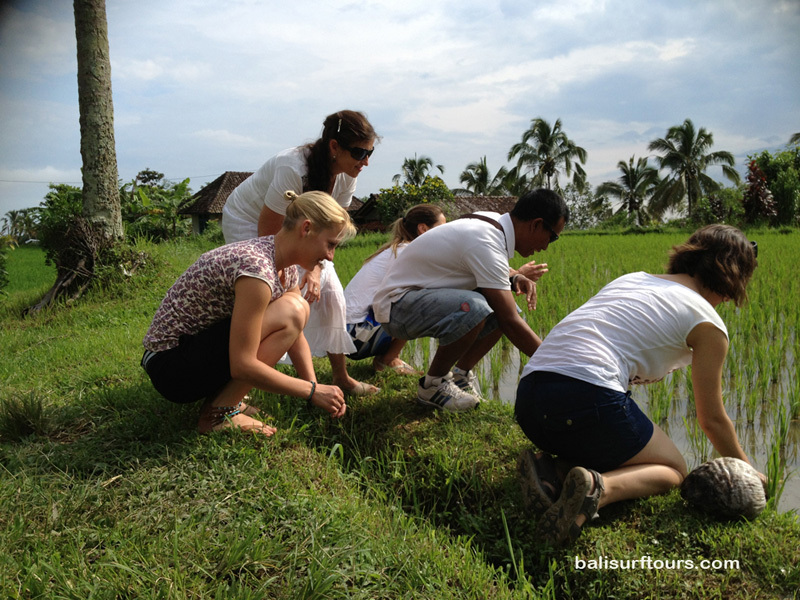 First stop rice – terraced the biggest in Bali at Jatiluwih village through small roads we are on the wood to unspoiled waterfall at Munduk village, see the glove coffee and cocoa plantation, and lunch in local Restaurant. 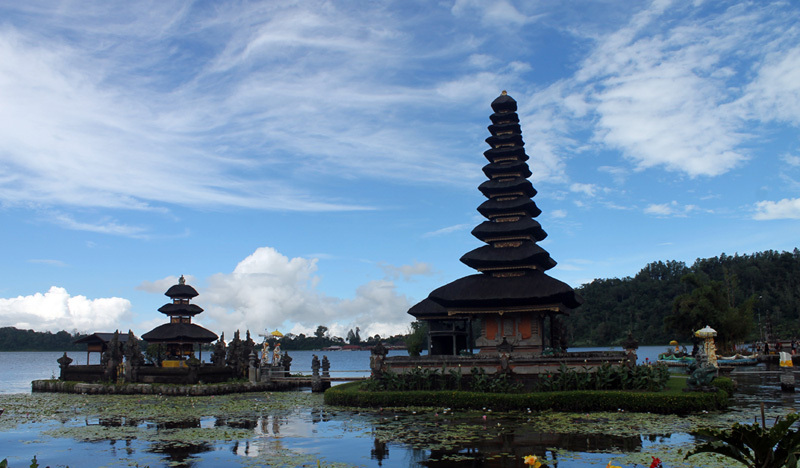 On the way back stop at the lake Bratan visit the most beautiful temple in Bali “Pura Ulun Danau”. For more information and bookings please contact us either by email or phone.